Let’s all make a huge change by using stainless straws instead of plastic straws. We can still save the world by reducing the use of plastic straws one at a time. Plastic straws has been like an “essential” thing every time we order drinks on fast food chains or restaurants. Sometimes we even feel that their service is not complete if they cannot provide us with straws. 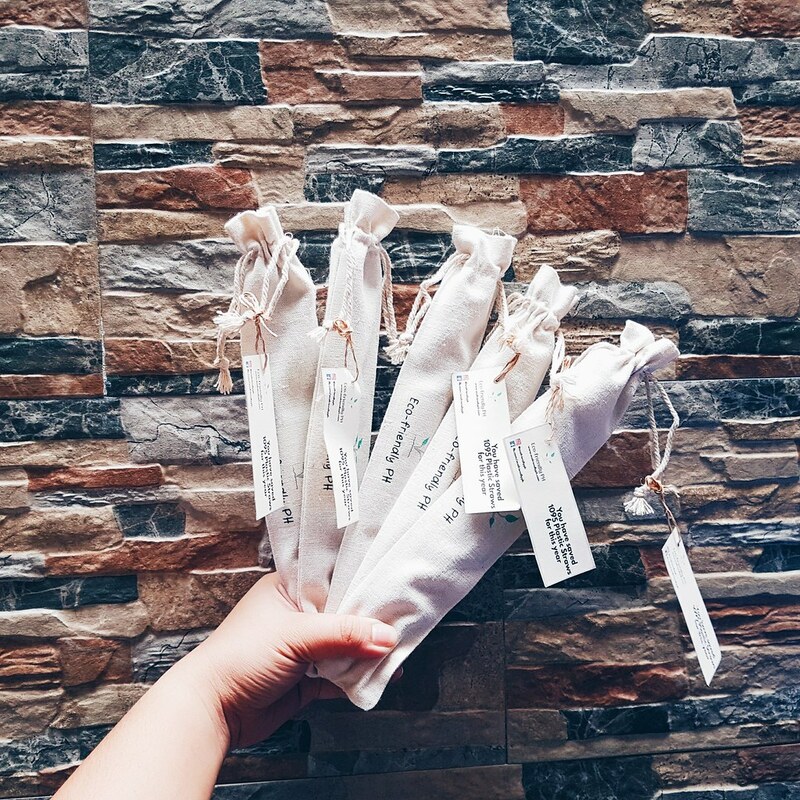 But did you know that plastic straws in general Philippines contributes 1.88 million tons of “mismanaged plastics waste” each year. Imagine how big it is and how worst it affects mother Earth? It is also a main reason why Philippines is promoting Plastic Straw Ban. In my opinion it is a good start for a greater awareness. One plastic a day on each people can save a lot. In this case there is a remedy that is being hype nowadays. 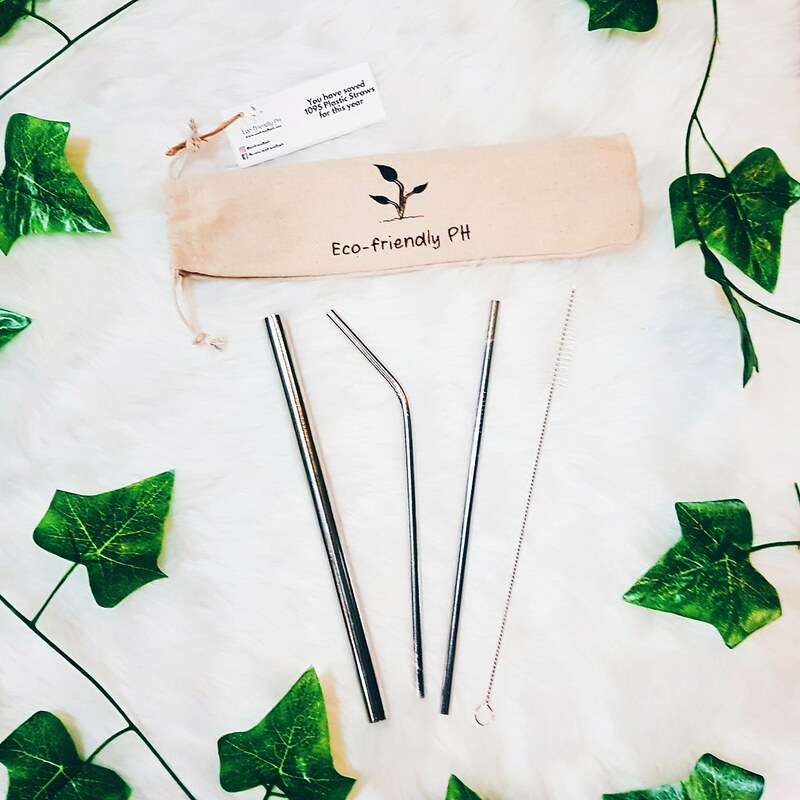 And that is to use a stainless steel straws or even bamboo straws as an alternative to plastic straws. Since it is being promoted, I decided to engaged my self on it. To help protect our environment by providing a simple alternative solution for plastic materials. A well protected and healthy environment supporting a clean and harm-free community. Actually I bought mine on sale. This set is on Silver and the price is P199.00. This set also comes with other colors such as Black, Rainbow, Gold and Rose Gold. Their product is 100% stainless steel and has a high quality. It is also made for both extreme low and high temperature. So you don’t have to worry if you’re drinking something hot or cold. It is also safe to human and will absolutely save a lot of space on your bag. Plus it is also very easy to clean and it comes with brush as well. I am also happy that now our whole family were able also to join this movement. What’s your place in this matter? You can leave a comment here. I hope you can join us with this small step to make a big difference.